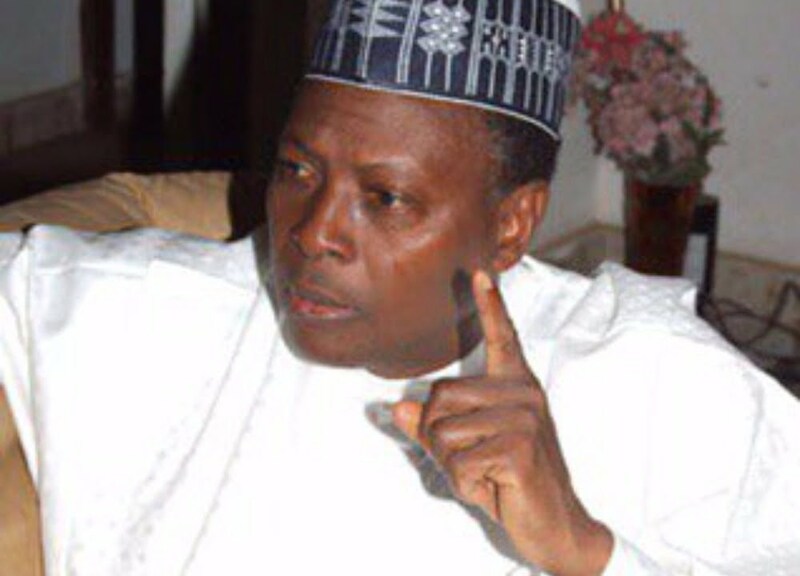 A Second Republic federal lawmaker, Dr. Junaid Mohammed, has given reasons President Muhammadu Buhari has lost the support of northern and southern political heavyweights ahead of the 2019 election. According to him, heavyweight political figures such as a national leader of the All Progressive Congress, APC, Bola Ahmed Tinubu, and Bisi Akande had since left Buhari because he had failed to build the party and bring warring parties together. He said, “We all supported the emergence of APC in 2014. But we had thought they would build the party into a strong force after winning the election, unfortunately they have failed in that regard and Nigerians now know better. “Having said that, I agree with what Kalu said, you cannot be working for Buhari’s re-election in the South West when the leaders of the zone are not on the same page with you. “People who imagine themselves as being smart, often take themselves out of power. Buhari is aware that the relationship between Ajimobi and Shittu has been bad. What did he do to rein them in? “He (Buhari) can’t afford to lose the North West and the South West, because already South South is hostile to him for whatever reason. North West may not be too keen to give him the number of votes he got in 2015. The votes of the North East are not too certain. So he can’t afford to joke with the South West. “One of the tragedies of being alone in the presidency is that nobody of consequence in his circles from the North can reach out on his own to anyone in the North to canvass support for him.